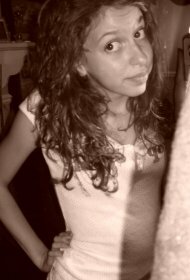 Every girl wants to look her best every day, right? There are some things everyone has, those "closet essentials". Here are a few things you'll need to have in your closet. Everyone has the banquet, the party, the performance, or whatever, when you need to dress up. A little black dress is a great thing to have that will never go out of style. 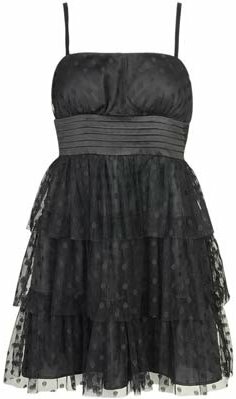 Black dress available for $10.00 at www.forever21.com or your local store. 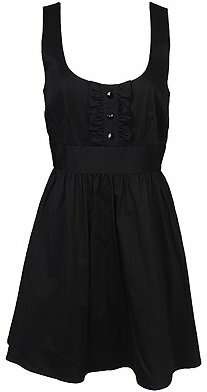 Black dress available for $24.80 at www.forever21.com or your local store. Another great essential is black flats. They go with almost anything - you can dress them up or down, wear them with jeans or a skirt. Every shoe store has them, so find your favorite pair! 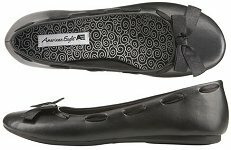 Flats available for $20.00 at www.payless.com or your local store. 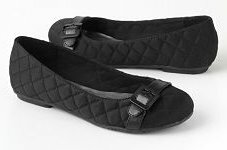 Flats available for $25.00 at www.kohls.com or your local store. A big tote to carry all your stuff around is great. That's why it's a closet essential. You can get whatever size, color, and fabric you like. Go get your favorite! Tote available for $22.80 at www.forever21.com or your local store. Tote available for $10.00 at www.target.com or your local store. A cardigan will always be great to have in your closet. A simple black, grey, or white is even better! They go with everything. Cardigan available for $18.00 at www.target.com or your local store. 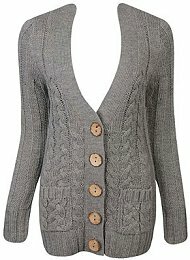 Cardigan available for $20.00 at www.forever21.com or your local store. With these basic things, you can create a great outfit! 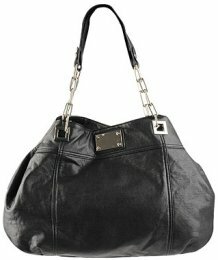 You can get whatever colors and styles you like, and be a fashionista!